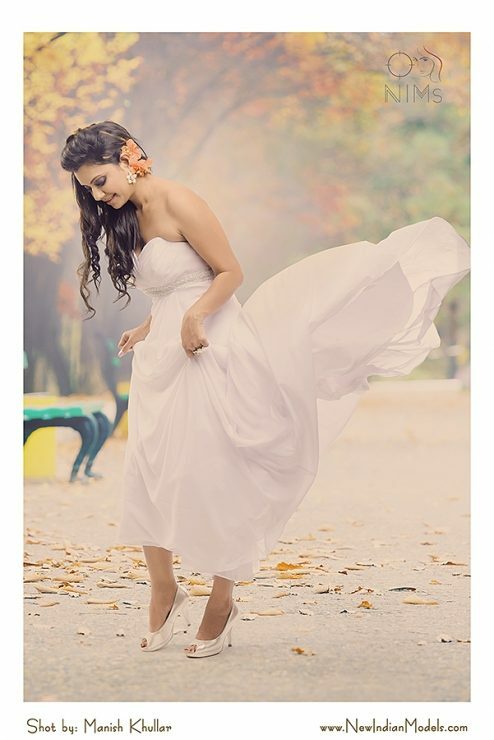 India’s leading fashion photographer Mr. Manish Khullar has been helping 1000s of models and freshers by guiding them and providing then with amazing fashion portfolios. Manish has been playing with camera since childhood and photography for him is his first love. Its been a long journey since then. By education he is an electronics and telecom engineer and runs a telecom and IT company as well. He professionally ventured into fashion photography in the year 2000. 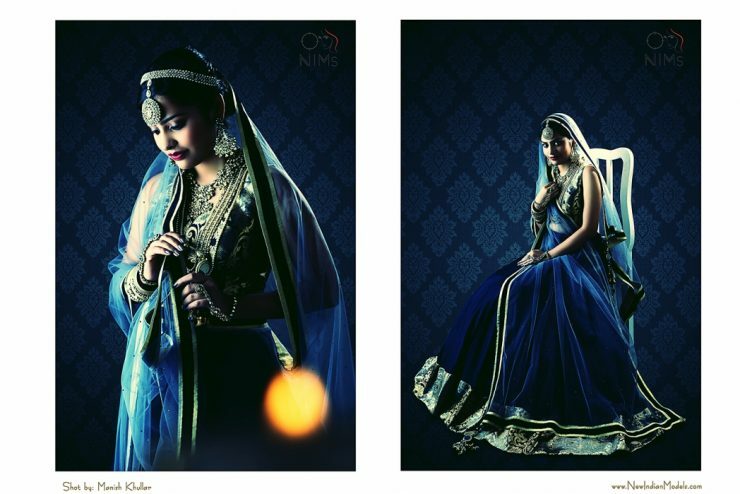 Based in New Delhi, India, he has even guided and promoted today’s various top fashion photographers at one time or other in their photography career. Mr. Manish Khullar founded NIMs Modeling Agency in the year 2000 to help and promote fresh and experienced Indian fashion models. 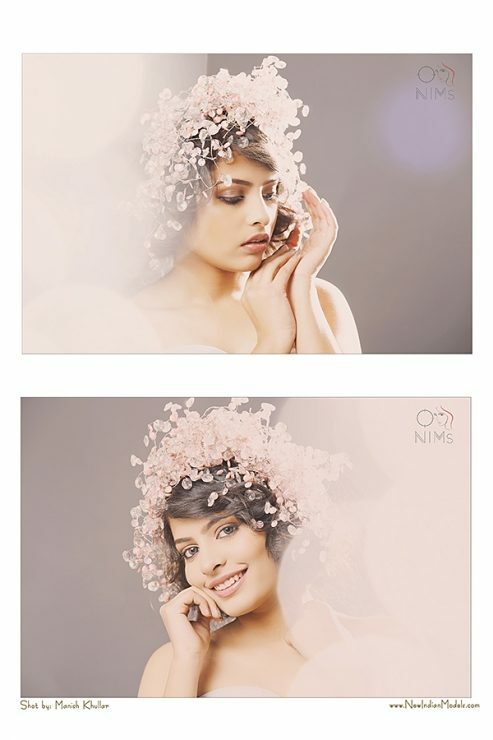 Many of the models promoted by NIMs have become celebrities now. He travels extensively to shoot portfolios in Delhi, Mumbai and Bangalore. 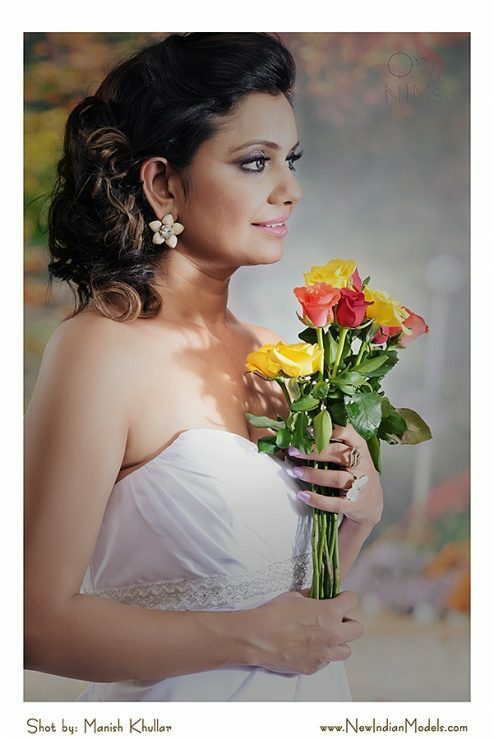 Checkout some of the portfolios shot by Mr. Manish Khullar below. 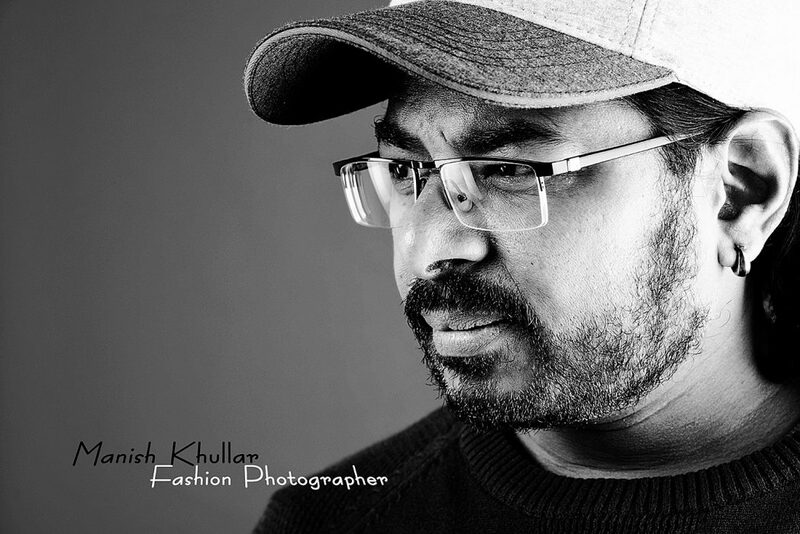 Apart from fashion portfolios for models, fashion photographer Mr. Manish Khullar also shoots catalogs, look books for fashion designers, advertising and creative shoots. 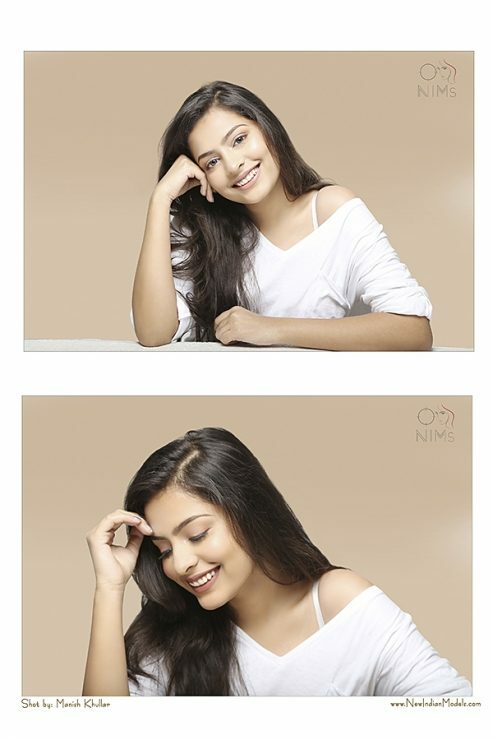 Manish takes the time to get to know his models, actresses and artists and he brings out their best in the shoot. 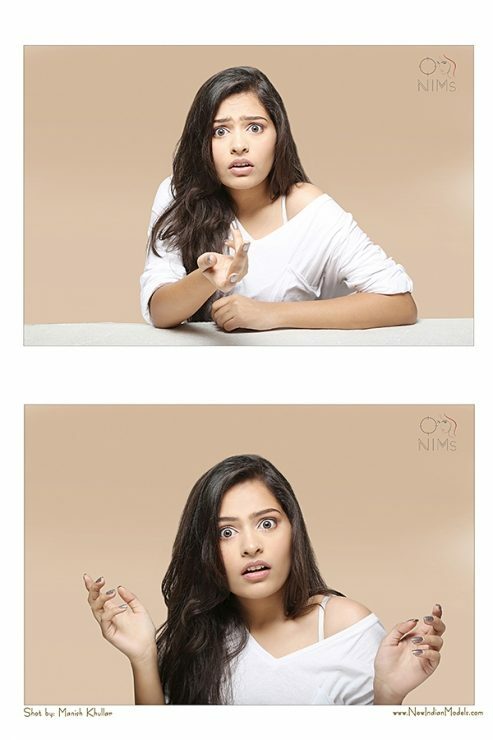 Manish Khullar is very choosy when it comes to shooting with aspiring models. He likes to meet the models and check their expressions and posing skills before deciding to shoot with them. 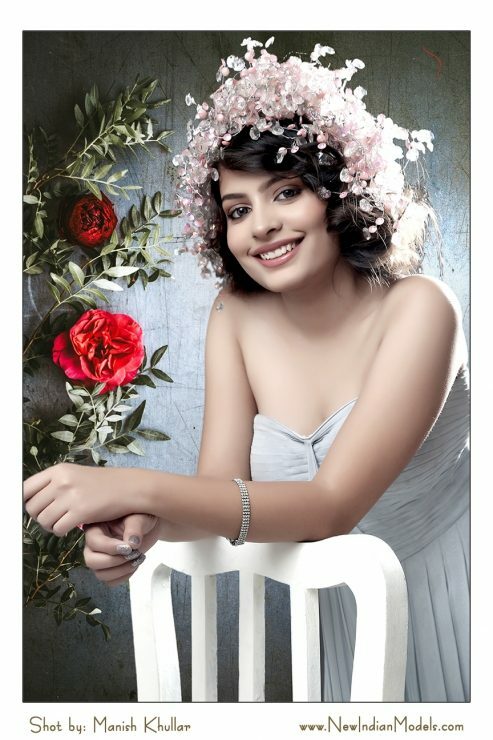 Manish likes his models to have a nice face with good figure matched by a great attitude.